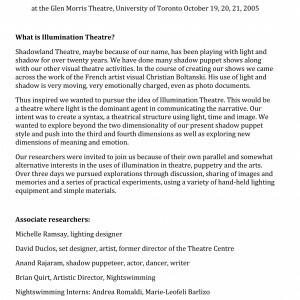 Pure Research number seven was led by Anne Barber and Brad Harley of Shadowland Theatre at Glen Morris Studio at the University of Toronto in Toronto, on October 19th, 20th, and 21st, 2005. Topic of research and goals: To study Christian Boltanski´s work and that like minded artists, analyse what they are up to and try to create a syntax, a theatrical structure using light, time, and image. Explore beyond the two dimensionality of the present shadow puppet style and push into the third and fourth dimensions as well as exploring new dimensions of meaning and emotions. 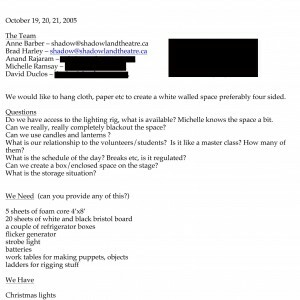 Lead researchers: Anne Barber and Brad Harley. Participating artists: Michelle Ramsay, David Duclos, and Anand Rajaram. Nightswimming: Brian Quirt, Naomi Campbell, and interns Andrea Romaldi and Marie-Leofeli Barlizo. 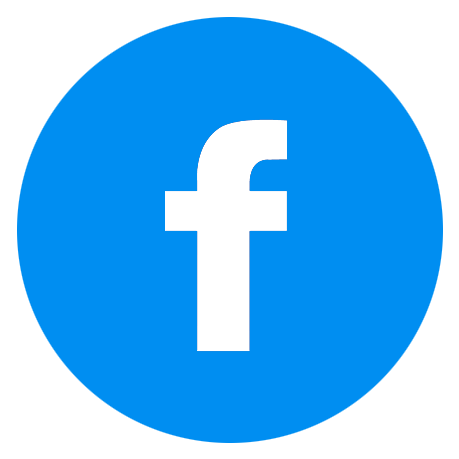 University of Toronto Graduate Centre student: Katherine Foster. 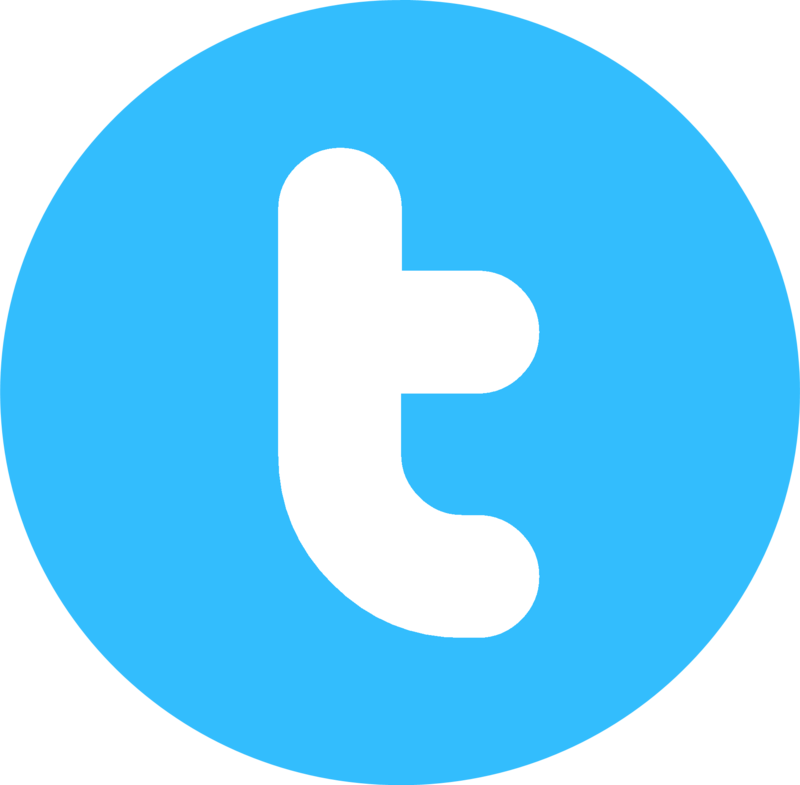 Main information and material requirements for the workshop. 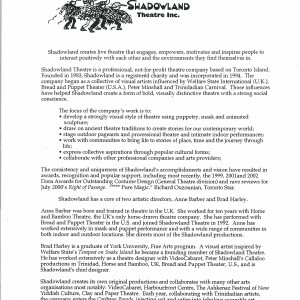 Shadowland Theatre´s bio and resume. 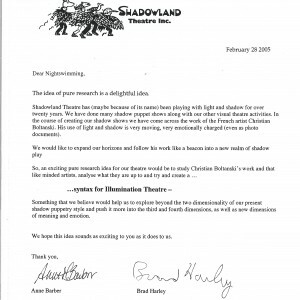 Anne Barber and Brad Harley´s application letter and project description.